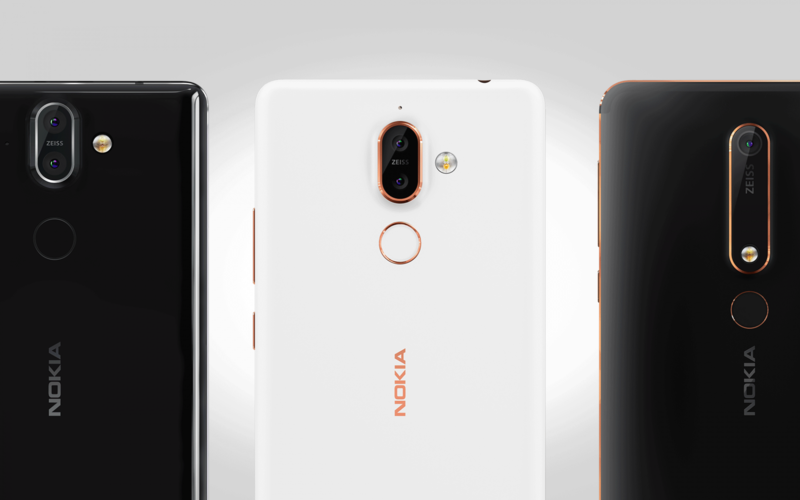 HMD Global is the home of Nokia phones with a heart and heritage in Finland. As an agency based on Finnish soil, we had an exciting privilege to step in to the world of HMD Global before they had launched a single product. 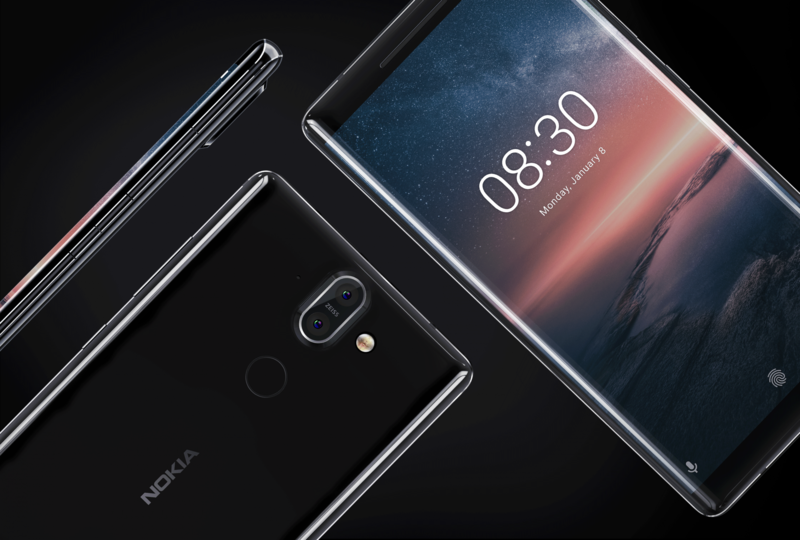 Our solid partnership has been an inspiring journey to introduce the new era of Nokia phones and has provided us an exceptionally profound understanding of the client and their vision. Finding the shortest and the simplest path to deliver, while sticking to top-notch quality, has always been one of our core strengths. 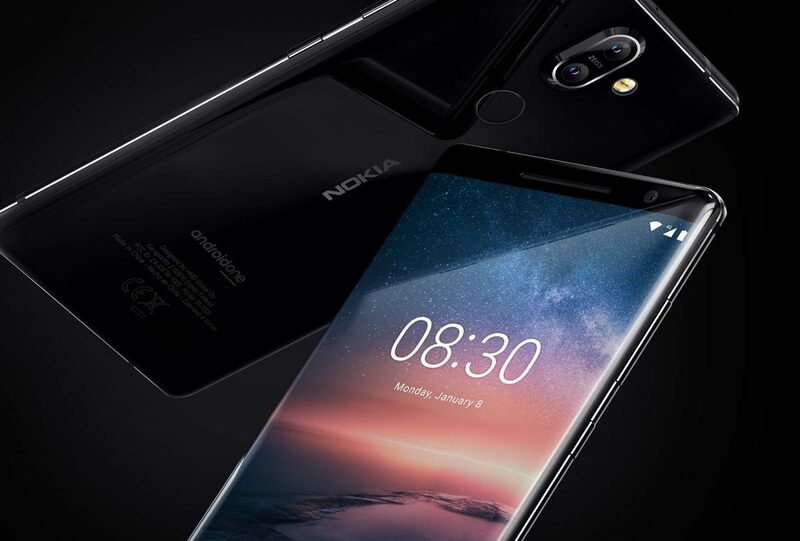 The rapid and ambitious pace of HMD Global to bring multiple products to market in an extremely short period of time, required us to tailor an efficient pipeline to deliver an enormous amount of assets in a record-breaking time. Working in close collaboration with the design, engineering and marketing teams of HMD Global, we managed to increase the effectiveness and the number of needed deliverables to complete a full spectrum of dazzling visuals and sales materials. These assets are being viewed on a daily basis on a global scale, in 140+ countries and in multiple languages. The consistent and solid core message throughout all of the marketing assets supports our client in standing for what their consumers demand in top quality products – from global digital assets all the way to actual point of sale. 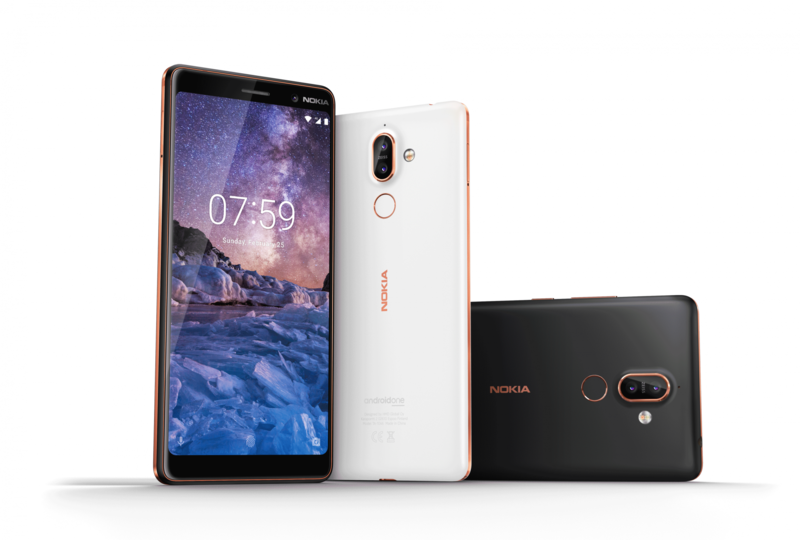 Together with HMD Global, we launched a total of 12 unique Nokia smartphones during HMD’s first 15 months. We’re humbly honored to witness that the success of their strategy and products speak for themselves. Inspired by what you see? We would love to hear from you! Reach out to us and we’ll be in touch shortly. And oh, we speak English, Finnish and Swedish. Woof! Please check your form inputs and try sending again! Thanks for contacting us, we’ll get back to you soon!